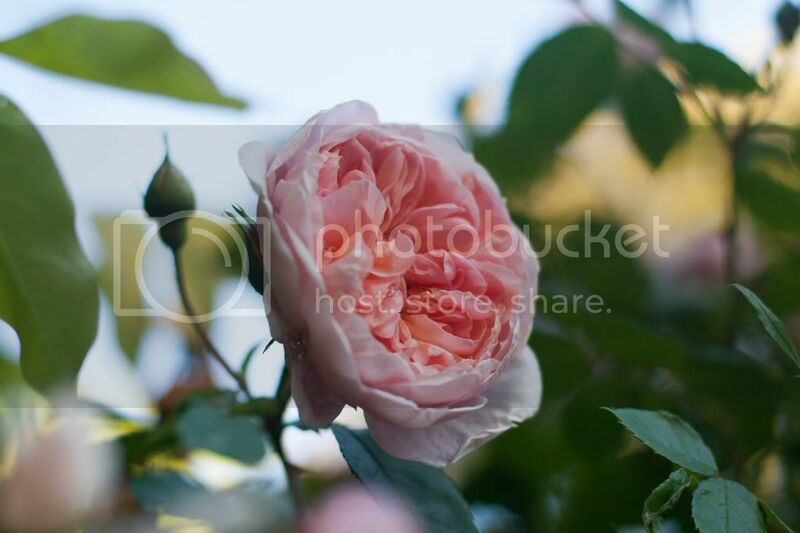 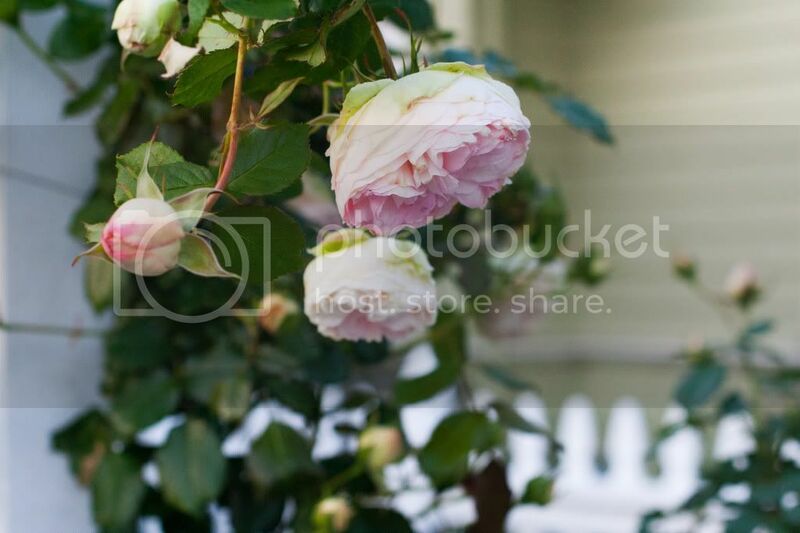 These roses were blooming down the street from the house of the girls I watch in Berkeley. 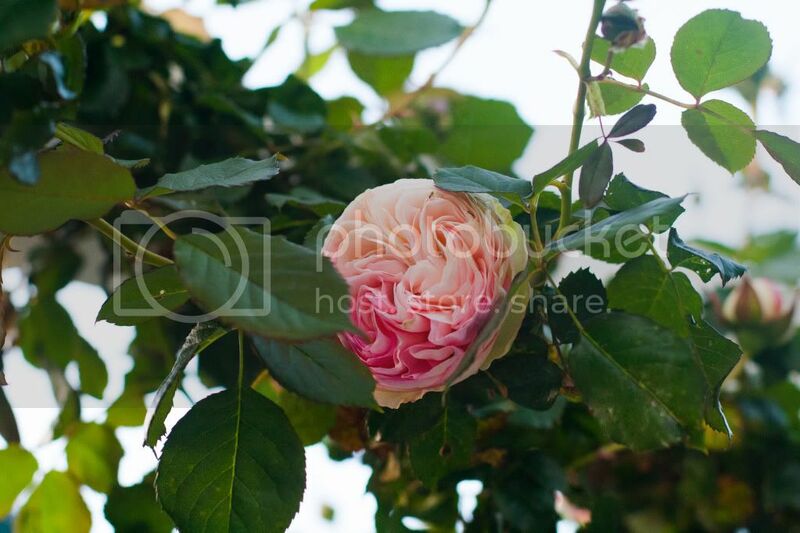 And these were blooming a block away from the little girls I watch in North Oakland. 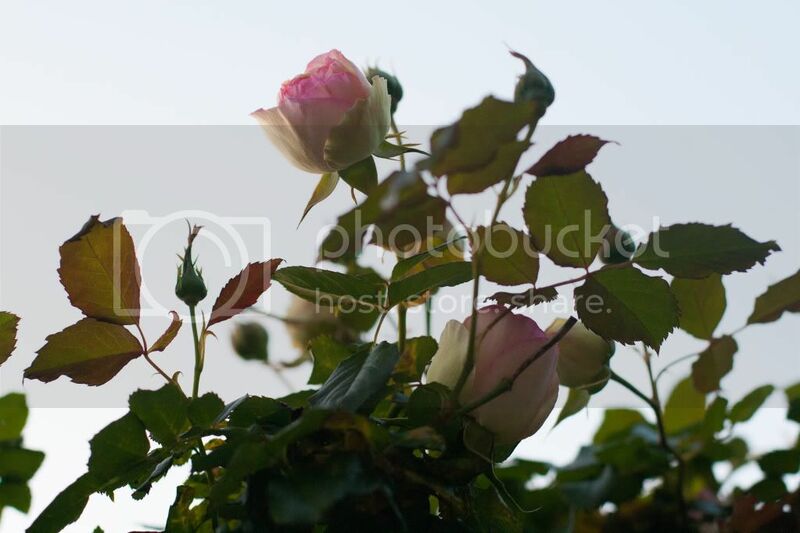 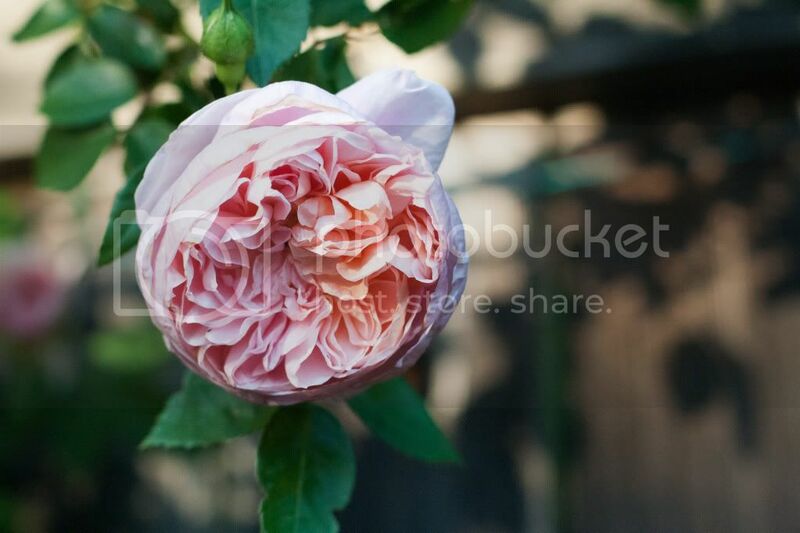 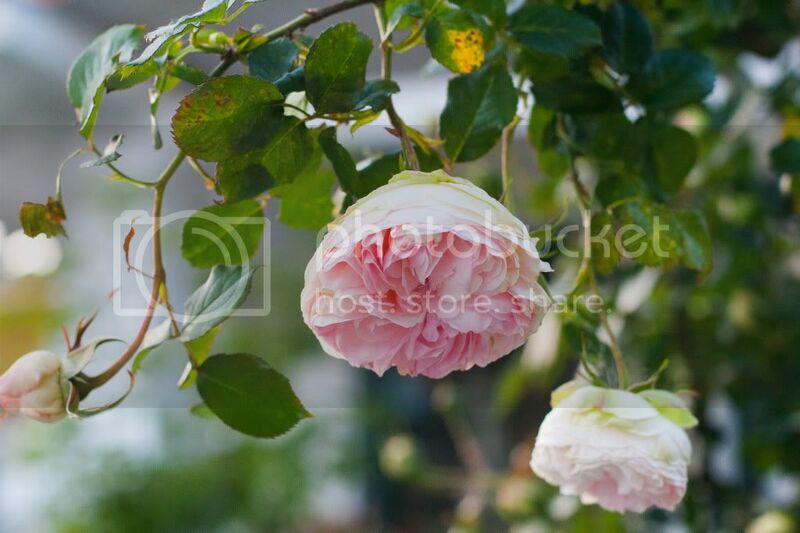 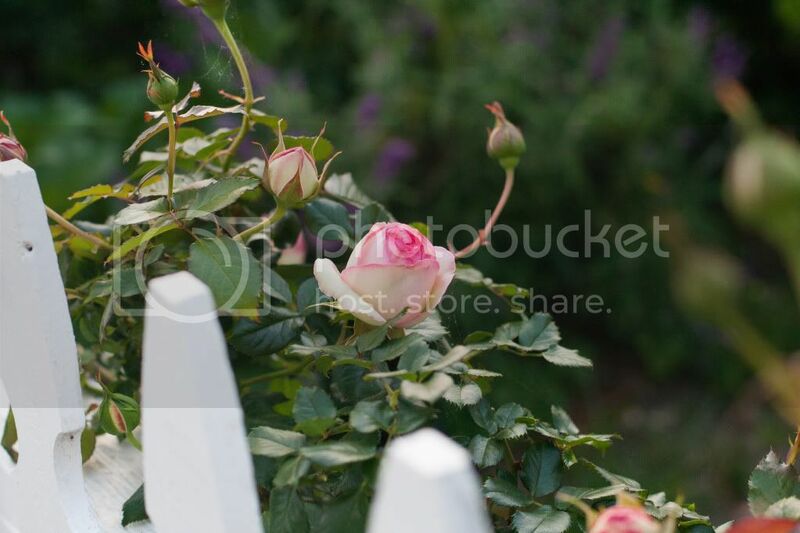 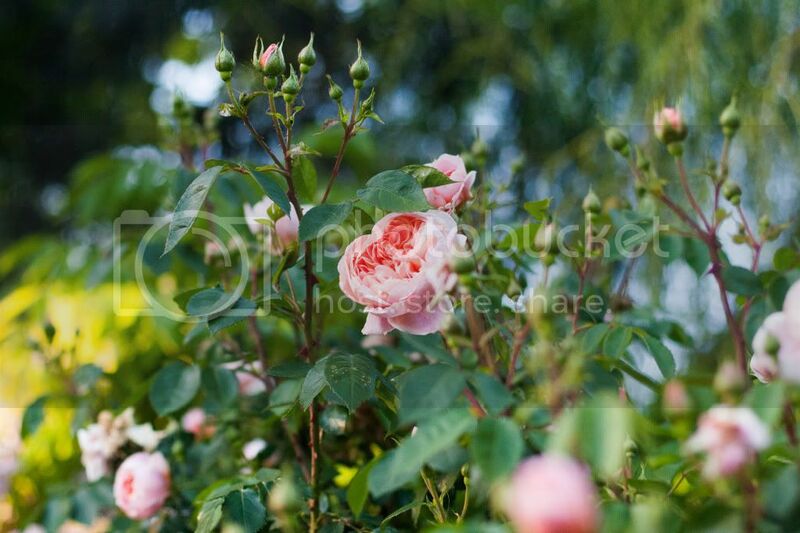 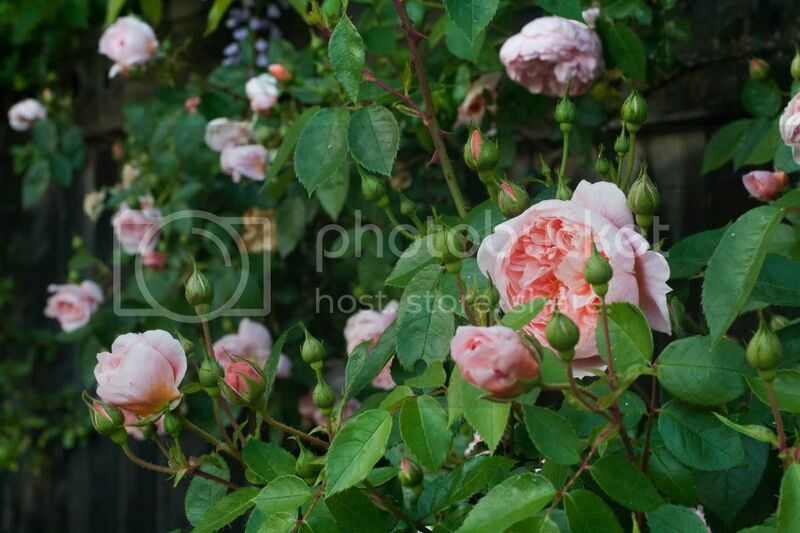 Ombre garden roses, dark wooden fence, white picket fence, it doesn't get much better.